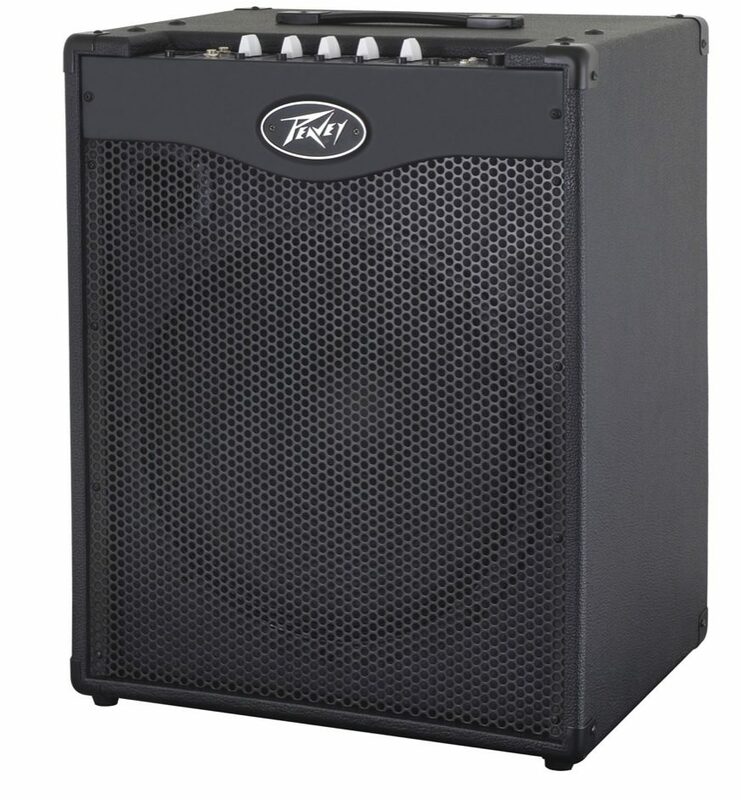 The Peavey MAX 115 bass combo amp delivers more bass in a space saving package. With 300 watts of power that includes DDT speaker protection and a 15-inch heavy-duty woofer, the Peavey MAX 115 is ready for plenty of gigs and rehearsals. Another Peavey exclusive is the patented TransTube circuitry that offers you a gain boost feature that automatically turns off the tweeter for a more authentic classic overdrive sound. The EQ section includes a three-band EQ and buttons for 'Punch,' 'Mid-shift,' and 'Bright.' 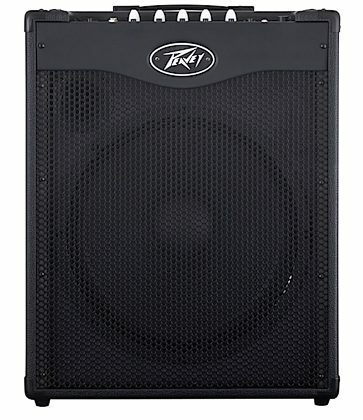 The Max 115 also includes a unique psycho-acoustic low end enhancement that adds low end without taxing the speaker, a testament to Peavey's technology driven philosophy. Rounding out the features are a built-in chromatic tuner, XLR direct output with ground lift and 1/8" jacks for phones output and aux input. "Peavey MAX 115 II Bass Combo Amp. " 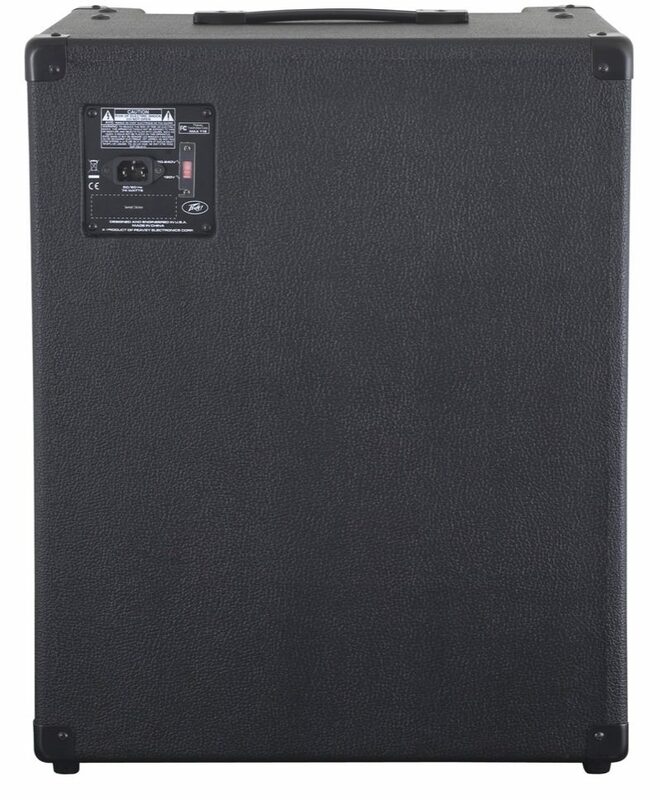 Overall: Great bass amp for the price and it is light weight. Perfect for practice, small gigs, running direct to the board, and perfect for old bass players like me, with a bad back, that can't haul giant full bass rigs around anymore but still want some power in a portable rig that fits easily in a car. The tone is very good for the price/size of the amp, it is really easy to dial in the sound you want, has plenty of power for me, headphone jack, music input jack and a pretty good built in tuner. I have a pedal tuner that is much better but the built in tuner gets the job done and is a handy back up tuner that you will never forget to bring along or need a battery for. The overdrive is pretty good for a fuzz tone but it is not a big deal because I use a BOSS Bass OD pedal. Overall I am really happy with the amp and the price I paid. I will see if it can take the same punishment my old 1980's Peavey (Black Widow equipped)TNT 130 could. Sound: punchy, bright, warm fuzzy distortion etc. all the sounds i like Feature: the tt boost is warm and fuzzy, the punch is punchy, the midshift (still playing with that one) bright is great for pop punk etc and the psyco acoustic technology is great to add alil extra something. built in tuner would be better if you could use it unmuted Ease of Use: push buttons and rock Quality: its a peavey know for quality and longevity Value: defently worth every cent Manufacturer Support: haven't needed it The Wow Factor: super flexible and doesn't break the bank and at 50lbs doesn't break your back Overall: you get your moneys worth. you are paying less than a $1 a watt. its loud and versitile. all the contouring buttons actually do something unlike some other amps. 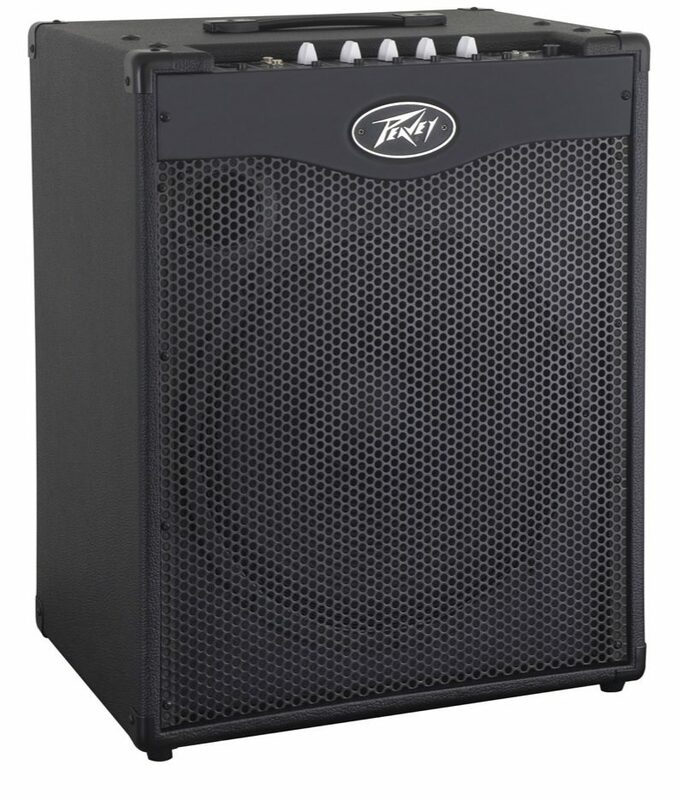 i have always loved peavey bass amps and this one does not disappoint. if you need power and flexibility but r strapped cash wise and want a trusted manufacturer look no further. 70 of 73 people (95.89%) found this review helpful. Did you?